The news broke a short time ago and a day after the chain’s parent company suddenly closed 53 of their then 150 locations Sunday with no warning to customers or the public. Employees of the effected stores, who were notified they were fired effective immediately at the same time have apparently been promised a final paycheck “soon”. 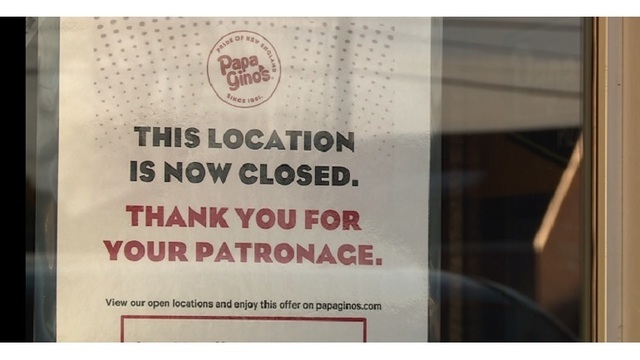 Papa Gino’s Inc., which is the parent company of both Papa Ginos and D’Angelos filed for bankruptcy this morning. All assets, locations and shares for both chains will be sold. It’s not yet clear if any of the remaining 97 Papa Gino’s stores will close or if they will be allowed to run independently. 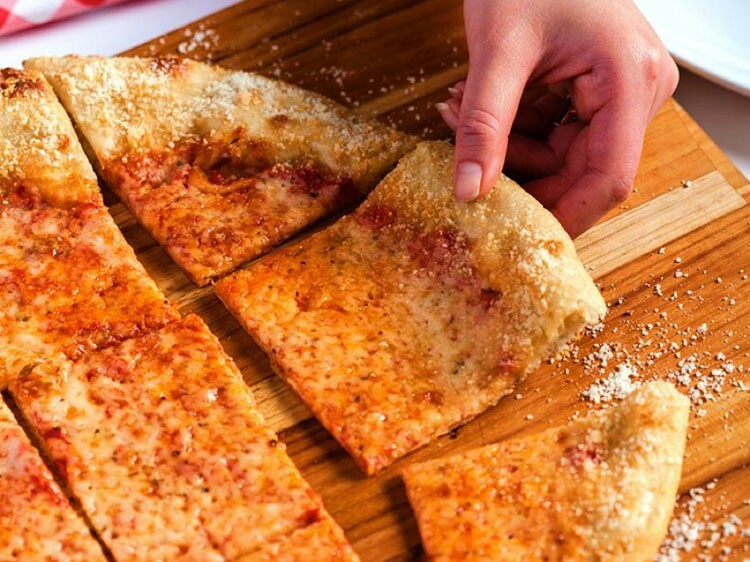 They add parmesan cheese to the crust, making it flavorful. A shame the chain has filed for bankruptcy. I will have to buy this one more time before they are gone forever. Here’s a link with video on CNN’s Website. The reactions I’ve been reading on various websites is typical Internet Tough Guy talk: “Go to college”, Get a real job”, those kinds of things. You know, stuff they wouldn’t actually say to someone’s face. The thing is, they and other critics are missing the point: This isn’t the late 1990s or the early 1980s. The cost of living in America has been going UP since 2000. 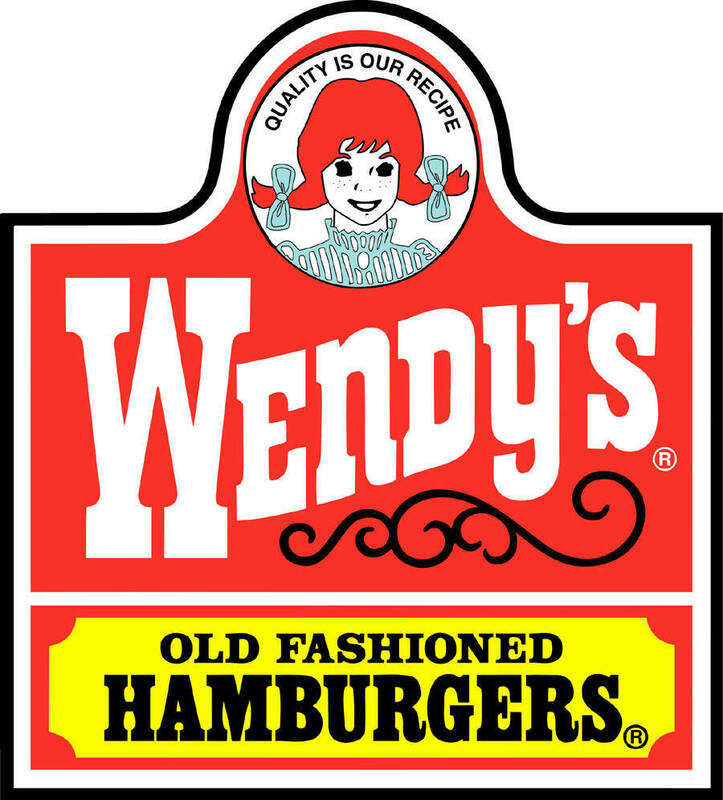 As has the DEMAND for more employees at McDonalds, Wendy’s, Burger King and other Fast Food chains. During two recent visits to the Popeyes restaurant in my neighborhood I saw patrons requesting employment papers in once instance and in another, the manager interviewing prospective employees. In both cases the applicants were clearly much older than I am. People are looking for work where ever they can find it. When I worked for Camp Joy I made $15 an hour. Mind you, that was just for a 4 week summer program and I knew I had a job fulltime job waiting for me in September with the next school year. For a single man living in Boston, $15/hr is just enough to cover living expenses and that’s assuming you get really lucky finding a good deal on rent, anyway. Imagine someone trying to support a family on $7.25/hr. This is the reality for most fast food employees trying to keep a roof over their heads. As a member of two unions myself (Boston Teacher’s Union and its national counterpart The American Federation of Teachers), knowing I have rights as an employee and they are protected is a powerful thing. For too long Fast Food employees have been denied the right to a voice given what they do. Given what they have to deal with day in and day out from customers who only seem them as people there to serve them this is the least their employers can do. Since this is an illegal strike every employee who took part knows they can be fired for their actions. After all, the Fast Food Industry has a high employee turnover rate and regularly practices a “Hire & Fire” Policy to maintain its workforce. In English that basically means you can be easily replaced, usually the next week if not sooner. The strike is a historic moment for the industry. Personally, I would think no one will lose their job over this. More so given the industry knew almost a year in advance about the planned strike. The workers’ strike was illegal and lasted two days but this was just limited to 7 US Cities. I’m sure the rest of the country alone made up for the lost income by the time you finish reading this blog 100 times over. Will anything come from this? I’m sure it will. At the very least I’m sure the companies will overlook the protests as a sign of good faith. I don’t doubt for a second many of these workers like working for the company they work for. I’m sure they would like the company even more if they were guaranteed certain rights people like myself take for granted. Before you say “It’s just an entry-level JOB, not a career.”, keep this in mind: They prepare and serve your food. Every now and then you hear about some random object or body part being found in someone’s burger or chicken nugget and someone being paid a 6-figure settlement. Allowing Fast Food Workers to Uniionize would also add a greater level of accountability at the restaurant level. Since I’m on the subject of Fast Food, I’ll be doing a review of a few more restaurant chains tomorrow evening. Boston is undergoing something of a heatwave right now. From June to September I mostly use my laptop. Given this is the first summer I will not be playing World of Warcraft since 2007 and the massive story updates I have to catch up on, technology wise I will be using my Laptops almost exclusively. It generates far less heat than my Desktop and my newer laptop’s cooling system is pretty impressive. Notice I said laptops in the plural sense. I still have my old one though I haven’t really used it since Christmas break. Despite its age (I got it in 2006) it still runs. Unstable at times but it still works. I can handle the heat. I have all the social media apps on my iPod as well as my newer laptop (Windows 8 computer) and everything on my Desktop will run on my laptop. Both my 3DS and iPod have cameras on both sides so I can record videos on the go alot more. I can watch my anime on my Laptop as well as the Anime I bought form Xbox Live via my Zune Client along with Netflix so…yeah. No electric bill. $16 for Netflix in July and August combined (Instant Streaming is $8 a month). A whole bunch of reading and writing to catcch up on. I like Coldstone, Emack & Bolio’s and Ben & Jerry’s but NONE of them can hold a candle to the hometown champion of ice cream. Click the picture to go to their website. Almost forgot: I am now on Tumblr! That’s not my Primary Blog but since I can’t rename my blog without deleting my account I’m just using that one for the time being. I will probably make 5 more over the weekend depending on things. I want to open with this before I say anything else: Thanks for the extended coverage National/World Media but now that the manhunt is over and we know there will be a trial, you guys can leave now. There are more pressing things going on around the world you guys should be focusing on. Except for those directly effected and the site of the bombings, the city’s back to business as usual and HAS been since last Tuesday. 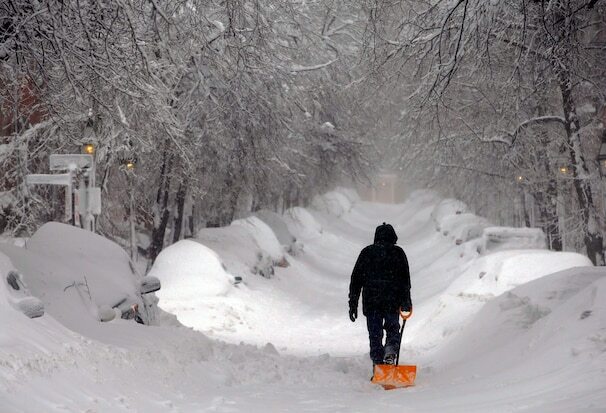 The first thing I said when I got home last Monday was “Back to work in the morning.” I’m not like the media outlets. I see no benefit in exploring conspiracy theories or spinning things to play to my audience. I just stick to what I know based on the known facts and give some insightful and oft-times informational anecdotes and commentary. Collectively, EXCEPT those directly effected by the bombings and the Manhunt in Watertown we’ve already moved on. As I said in a blog I posted last week I look forward to eating at UNO’s @ Boylston St. again. Speaking of which: Boston Police just announced moments ago Boylston St. will be open to the public starting TOMORROW. Spread the word! I’ve wanted to do this for a long time. Seeing as April Vacation is just around the corner and Anime Boston a month later, I figure I start with the first of many comparisons between local eateries and restaurants up against their chain equivelants. I will also make a page sometime tomorrow–which also happens to be my birthday–aptly titled Local vs. Chain Food. Now let’s get to today’s face-offs. We will look at three pairs of restaurants. I have eaten at ALL of them at some point or another, which will be the case with all future editions of Local vs. Chain Food. It is interesting to note both are actually local restaurant chains. Both also specialize in burritos and they both do it well. The difference maker for me with the compare and contrast of both chains is the portions to pricing ratio. The clear winner is Chipotle Mexican Grill. All-Natural Fresh Ingredients locally purchased. All food is cooked to order. Use recycled materials for all paper and plastic products used. Chic dining area and free wifi. Their counterpart is within a few blocks from each other in the Back Bay and Downtown Areas of Boston. The interesting thing about Boloco is they offer burritos in three sizes: Small, Medium and Large. Ditto for their smoothies. Chipotle, on the other hand has just one size for all. The difference–and this might or might not be a big deal to some of you–is Chipotle’s is more filling than a Large burrito from Boloco. One burrito from Chipotle and you’re prettymuch set for the day. With Boloco you’d need at least two Medium burritos to have that same satisfaction. Let me go back to the cost comparison now. A Large burrito from Boloco with a smoothie would come out to around $13 (factoring MA Meal tax in that number). In comparison, a Chiptole burrito on average is $7 and you can add a drink to that for an additional $2.15, which brings the total to $10 (I rounded up to factor meal tax). On top of that, if you eat in you get free refills on drinks. Mind you, a Chipotle burrito is the equivalent of two Medium from Boloco. Why pay more for less? The caviat is regardless of which one you prefer you’re getting good food and supporting the local economy. Even so, Chipotle Mexican Grill gets my support. You’re not seeing things: B.Good vs. McDonald’s, Burger King AND Wendy’s. The founders famously threw down the gauntlet on The Phantom Gourmet in 2004, offering to pit their fries against “America’s Favorite Fries” (McDonald’s). No Introduction is necessary for Micky-D’s, BK and The W. Combined, they’re in every country on earth and every major city in North America. They are the undisputed Fast Food Kings of the industry no question. Even so, there are just so many better, healthier AND affordable options out there. Case in point: B.Good. ALL Ingredients grown or purchased from local farms. All nine locations have an open kitchen, allowing you to watch the chefs prepare the food in front of you. All burgers and sandwiches are cooked to order and served within ten minutes. All burgers are customizable from the type of meat (or no meat) to the type of bun (or no bun). EVERY serving of fries and sweet potato fries is made with fresh potatoes or sweet potatoes. Nine lucky souls eat free for life at each of their nine locations for sharing their love of the B.Good Menu. There are a number of ways one can get free food for a year or for life. See that link above to see how nearly two dozen people have done it. The clear difference between B.Good and the Big Three is not just in its menu. It’s the fact that you know you’re doing business with a company that loves to give back. This was word of mouth when I first heard about it but the Dartmouth Street location gives City Year members and Alumni a 20% discount off your order (must be wearing your City Year Jacket to get the discount). That’s awesome, but what’s even cooler for City Year Members is if you got lucky and a certain from the company was feeling generous the meal’s on them. For various reasons I’m not saying who it is though I’m sure some of you know this person. Anyway the clear and obvious winner is of course B.Good. The thing is you know the food you’re putting in your mouth was just made from the freshest available ingredients. While yes a burger with fries and a shake is $10 it’s worth every cent. You can taste every ingredient and as I mentioned above, you can chose between Beef, Chicken, Turkey or Vegetarian patties (all four hand-made and grilled) for ALL of their signature dishes. For example I always get the Buffalo Burger with Chicken. 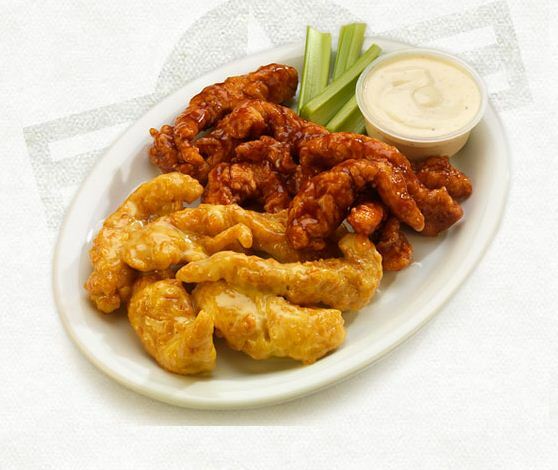 It’s like eating Buffalo Wings without the bones. I want to stress my opinion that B.Good’s fries easily outshines Mickey-D’s. Once you try it you won’t be able to stop with one. To top it off they make Sweet Potato Fries. What’s it taste like? You’ll have to try it to believe it. I’m not going to lie: This was a tough one to make. Both brands know their stuff. 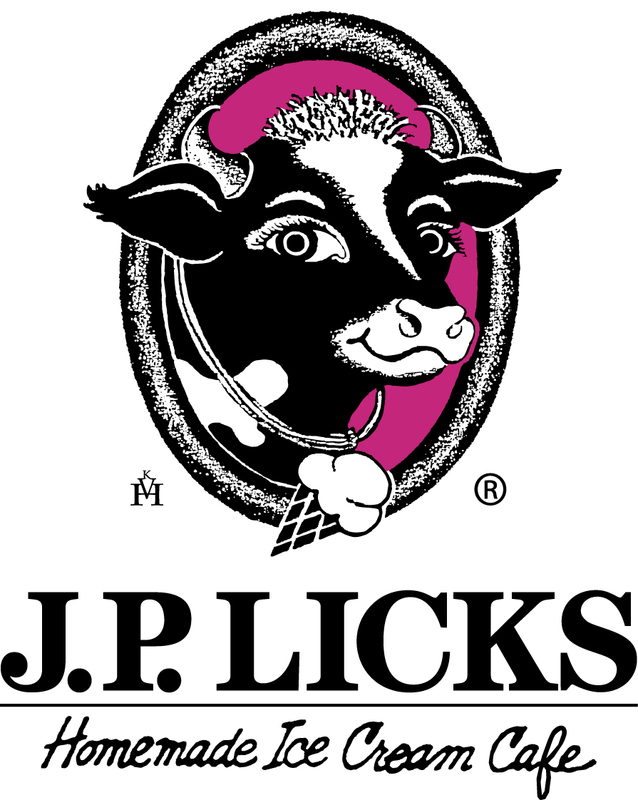 Even so, if you want to eat like a local ALWAYS go with J.P. Licks. In case you’re wondering J.P. is short for Jamaica Plain, which is where the Boston-based ice cream store got its start. It has opened up in a few more locations around Boston but the trek to the original is well worth it for the experience. Hands-down this matchup goes to J.P. Licks. Coldstone is great in that each store operates like it’s been in the neighborhood for years. JP Licks just has the home team advantage is all. …Whew, that was awesomely fun writing about those restaurants. I’m going to try to do this kind of thing once or twice a month. I plan to do a decient article in time for Anime Boston so look forward to it!